Barrier assays are an important tool for in vitro drug development and drug safety testing, e.g. assessing the absorption of a drug candidate through the intestinal wall or the corrosion of chemical compounds on skin. 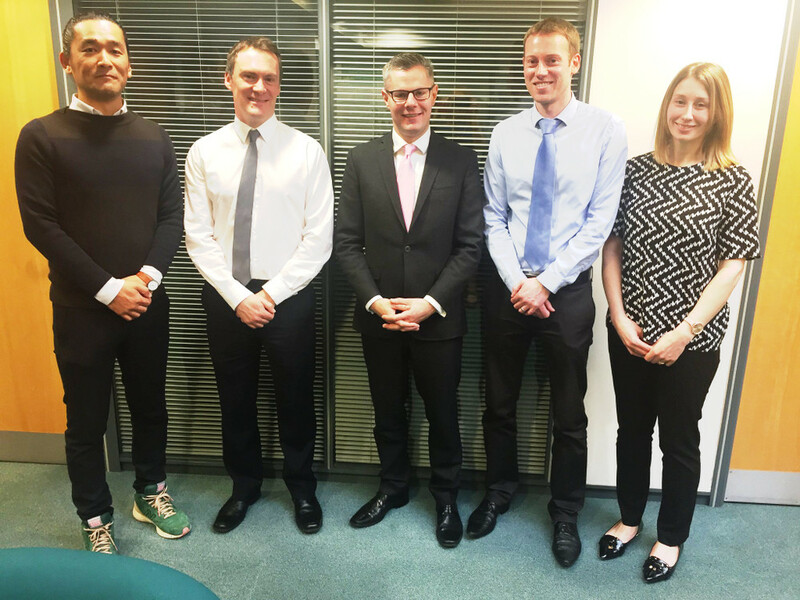 REPROCELL Europe Ltd was pleased to receive a visit from Derek Mackay, the Scottish National Party’s Cabinet Secretary for Finance and the Constitution, on 05 April 2017. REPROCELL Europe Ltd’s CEO, Dr David Bunton, has co-authored an article titled New Strategy that has been published in the European Pharmaceutical Review, Autumn 2017. 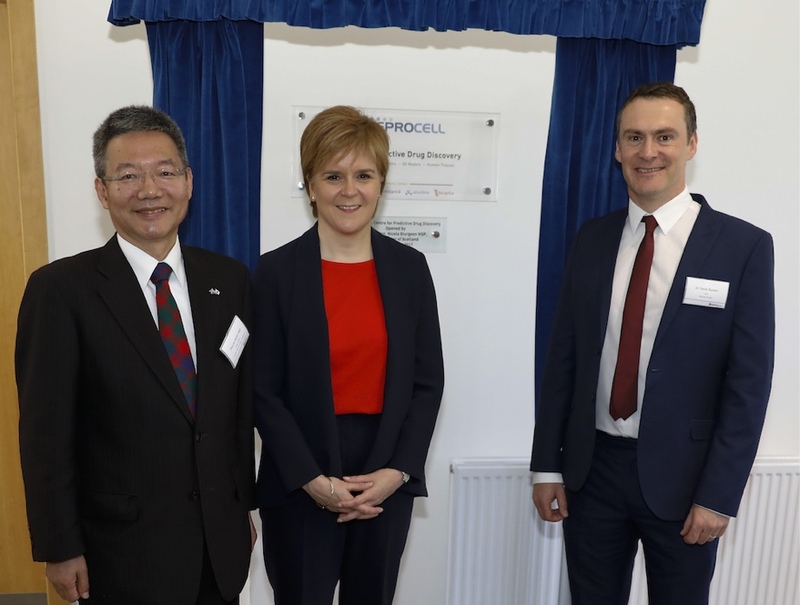 New headquarters strengthen drug discovery services and translational research, and generate new employment opportunities in Scotland. Press release 10th August 2017. 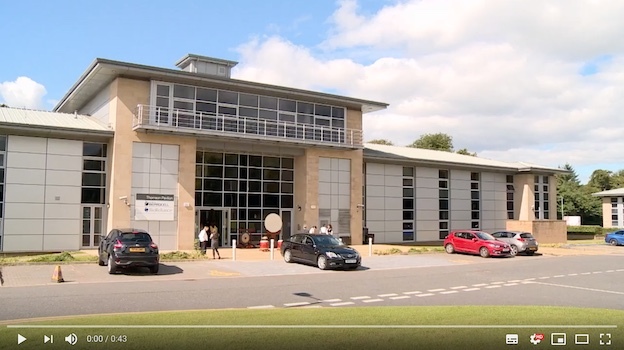 REPROCELL Europe’s CEO, Dr David Bunton presented at the recent NC3Rs meeting on the use of human tissues in cancer research. 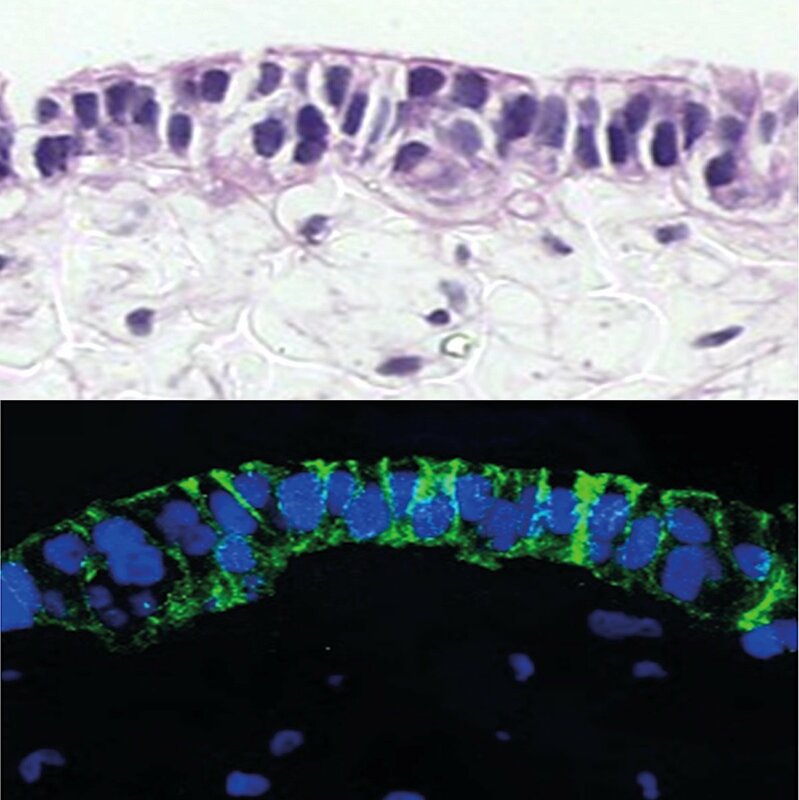 The conference considered the potential for human tissue models to help reduce clinical drug attrition and provide more relevant models of cancer using techniques such as 3D models, PDX systems and precision-cut tumour slices. 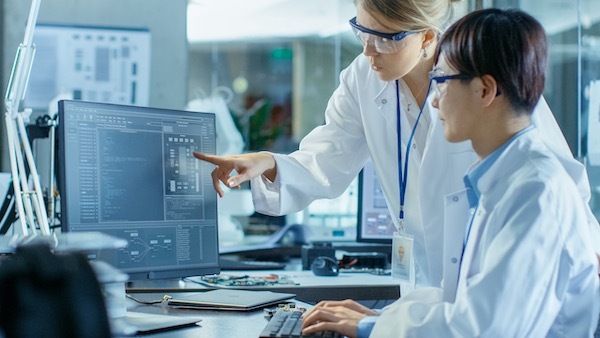 Chaired by Professor Gareth Thomas of the University of Southampton, presentations were delivered from, among others, Professor Will Shu and Dr Nick Lesley, who described developments in 3D bioprinting of tumours, and Dr Phil Quinlan of the UKCRC Tissue Directory. The SMi Group’s 3D Cell Culture 2017 Conference (22-23 Feb) will be chaired by REPROCELL Europe’s chief scientific officer (CSO), Professor Stefan Przyborski. He will also be giving the first lecture in the conference. REPROCELL Europe has won the Corporate Vision Technology Innovation Award 2016 for Alvetex technology for 3D cell culture. 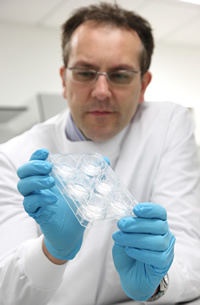 ReproCELL Europe Ltd’s Chief Scientific Officer Prof Stefan Przyborski is giving a public lecture on “Scaffold Cell Culture Technology for Generation of In Vivo-like Tissue Models” at the British Biophysical Society 2016 Biennial Meeting 6th-8th July, University of Liverpool, Liverpool, UK.